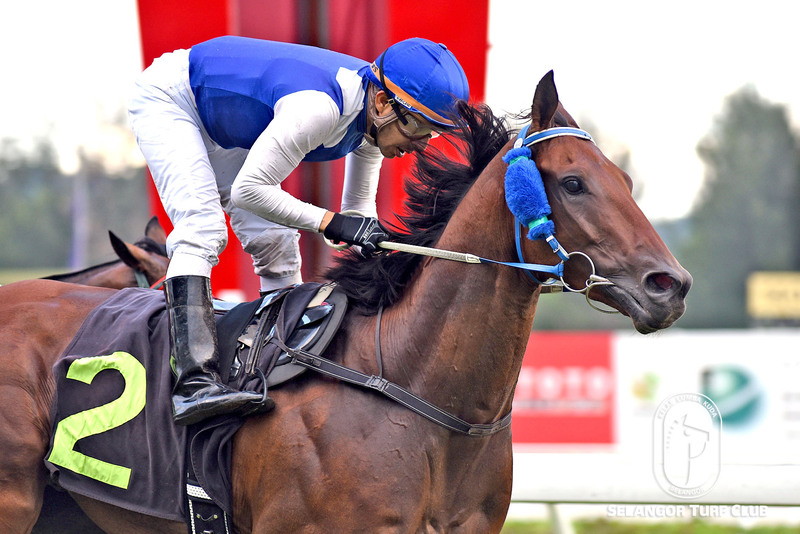 Trainer Tan Soo Beng’s Ateej is definitely a classic material after another resounding victory in Race 8 on Sunday. The four-year-old by Equal Stripes with the regular rider in Oscar Chavez astride was tucked in the handy position most of the journey as the heads turn for home, the nice looking gelding responded very well to score the fifth win in a row. Ateej should now be reckoning with chance to capture a classic event very soon. 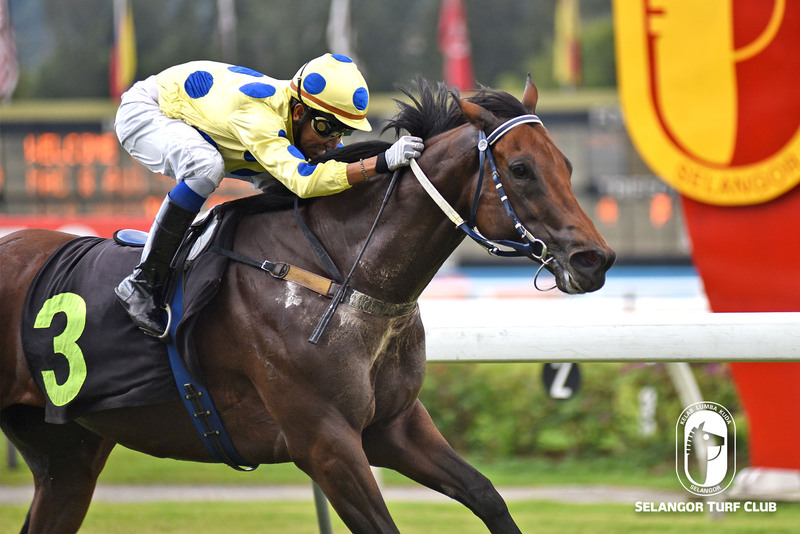 Newcomer Ready To Force with J De Souza aboard broke the ice in fine fashion in Race 9 on Sunday and should be heading for a better company. The four-year-old by Uncle Mo came home very well at the finish to beat Miss En Garde at the post. Trainer Shane Eillis’s Mr Crowe is on the upgrade and bears watching for more wins in store judging from the win in Race 6 on Satuday. 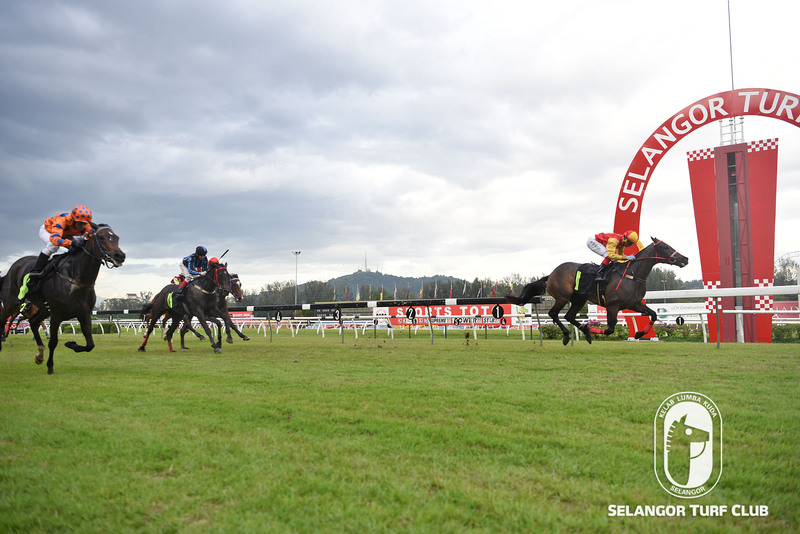 The six-year-old by Alamosa was kept well up the pace with Jockey S Ruzaini and responded very well in final stages of the race to beat Sacred Galaxy. 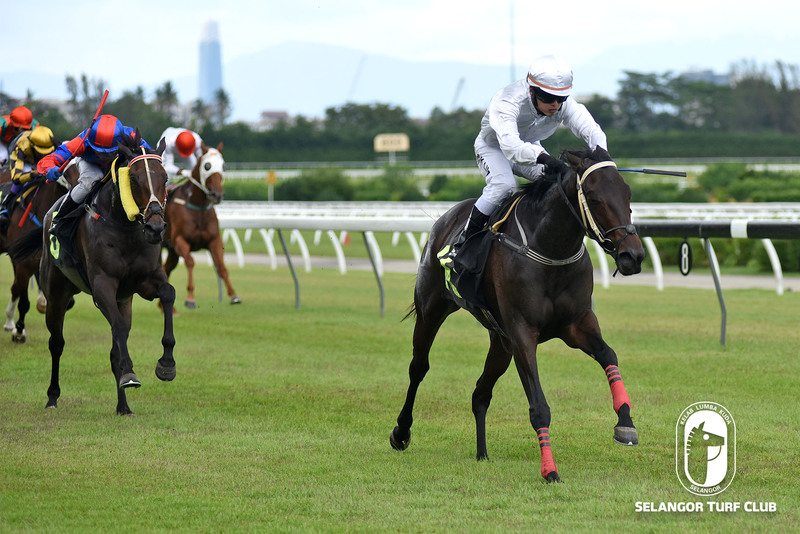 Lawson Moy’s Overseer ridden by AK Lim looks very promising after breaking the ice in Race 5 on Saturday. The four-year-old mare by Bermairdini came a great run at the finish to stave off the late challenge from Don’t Mind IfIdo to win comfortably.